Description guide prce £320,000 - £350,000. This three bedroom detached bungalow is conveniently located between Park Gate and the Locks Heath Centre which offer a range of shops and amenities. 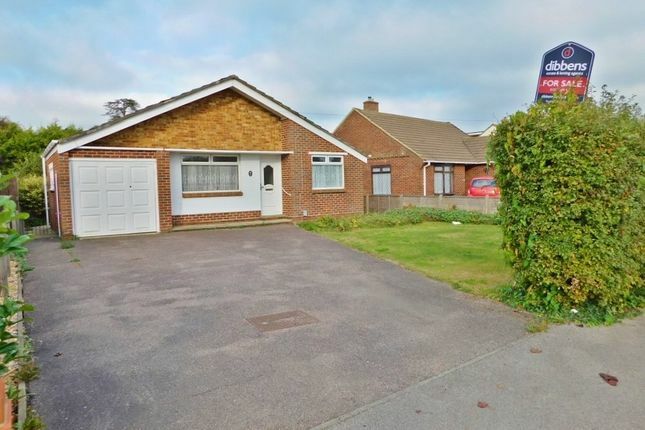 The property benefits from off road parking for multiple vehicles, an attached garage and well maintained rear garden. We believe the property to be in a good order however it also has plenty of potential to extend and enhance subject to relevant planning permission. Please call Dibbens to arrange an appointment on .